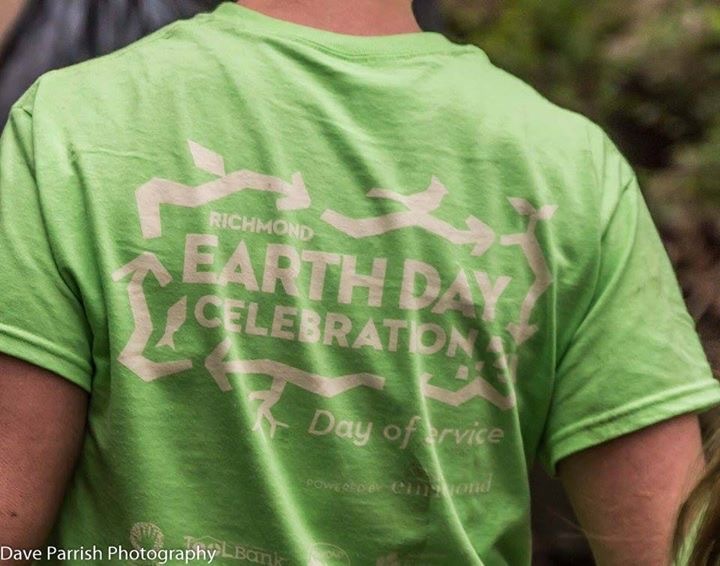 Earth Day: Thank You, Richmond! Happy Earth Day, Richmond! We had such an incredible day of service with some of our outstanding partners. Thank you: RVA Clean Sweep, Richmond Tree Stewards, Friends of Jefferson Park, Friends of Bryan Park, Friends of East End Cemetery, Stockton Community Garden, and Humphrey Calder Community Garden, Dave Parrish for organizing photographers at each site, Ellwood Thompson for the apples and water, and RVA Self Storage for the water. Richmond volunteers: activated and engaged! ← Arbor Day Open House at the TreeLab!